The de la Hunt family has been making clay bricks near Stellenbosch in the Western Cape for 48 years. Pioneered by Garnet de la Hunt, Joostenberg Brick began supplying the local building industry with quality clay bricks in 1970. His son Julian came on board in 1987 to establish a second factory at a site nearby, which not only produced clay bricks, but various other clay masonry products such as quarry tiles. Currently the predominant focus is clay brick production. 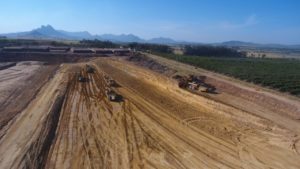 The Group is, however, well positioned to develop additional clay masonry products to meet the diverse requirements of the Western Cape building and construction industry and to help address the housing crisis in impoverished communities. 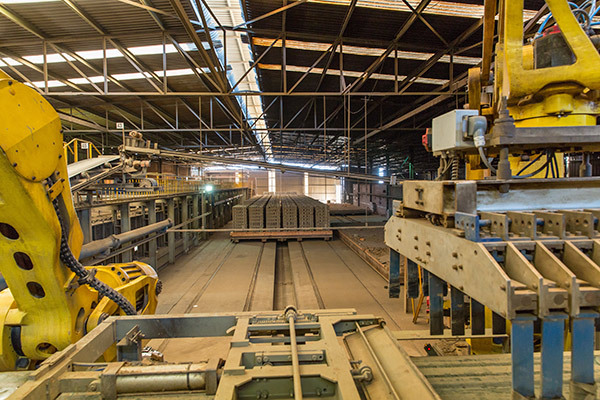 The Heavy Clay Products Group is the largest independent producer of clay building bricks in the Western Cape, with a present production capacity of around 8 million bricks per month. It supplies a variety of customers and projects; from commercial and industrial buildings, schools, police stations and hospitals to residential properties. The Group is focused not only on existing markets, but is particularly interested in the low income housing arena, which faces significant challenges including capacity, quality of workmanship and building materials, and financial constraints. The Group is committed to working together with Government, Business and Communities to make a significant contribution to reducing the huge housing deficit. 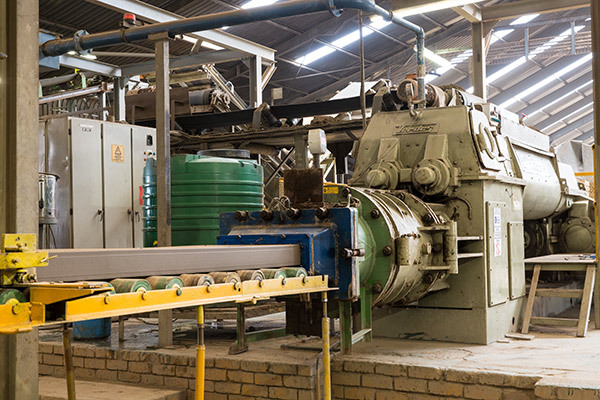 The factory is a modern, automated plant with reliable and consistent production of high quality bricks throughout the year. This is critical in the Western Cape as bricks made according to the old method of clamp firing (outdoor ovens), are vulnerable to rain in winter which may affect both quality and production. Eight years ago the Group invested a large capital sum in building this factory to ensure continuity of quality and supply. 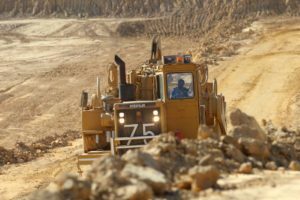 In addition, the production process is substantially more environmentally friendly than older methods; using less clay and fuel and yielding very low emissions. 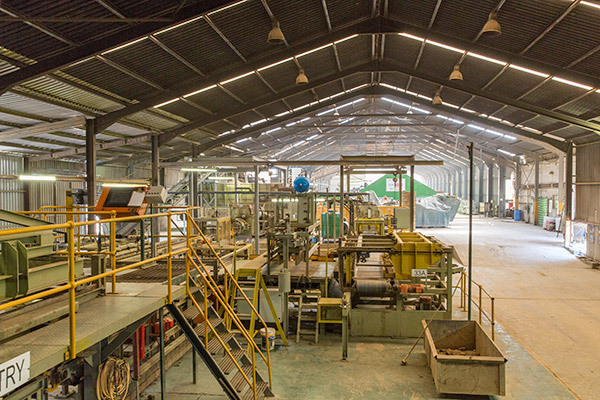 The factory complies with all the provisions of the New Air Quality Act of 2004, and has been granted the New Order Mining Right essential for primary brick producers. 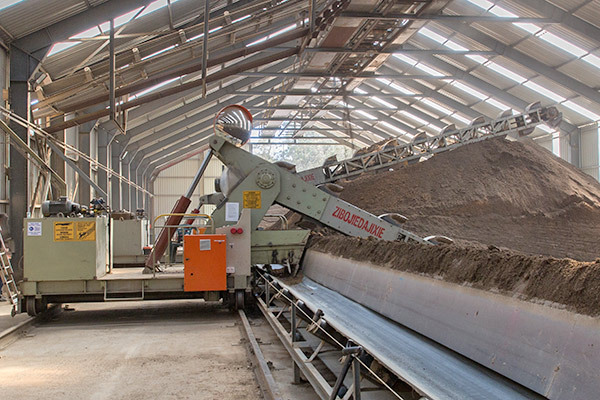 Claytile has substantial clay reserves already secured to guarantee future production capacity. 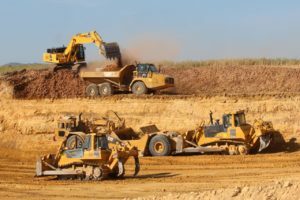 The Group continues to investigate current research and developments in the heavy clay industry worldwide. It strives for continuous improvement in production processes, using innovative technologies to deliver affordable, sustainable and quality products to its loyal customers.